The Issue n. 4 Winter 2019 of EAERE quarterly magazine edited by Astrid Dannenberg has been published. This issue is mainly focused on the outcomes of the COP24 in Katowice, and more in general on the international agreements and their impacts on ecology, economy and technology. It features articles by Robert N. Stavins, Alessandro Tavoni, Bård Harstad, Elena Ojea and Eugenie Dugoua. Starting with an assessment of the outcomes of the COP24, we then listen to what climate negotiators themselves think of the past climate conferences. The effectiveness of current international treaties is then assessed, followed by an insight on the effects of climate change on shifting fish stocks in the oceans. We conclude with an inspiring reflection on the technological progress in replacing ozone-depleting substances. The European Association of Environmental and Resource Economists (EAERE) and Fondazione Eni Enrico Mattei (FEEM), in collaboration with Venice International University (VIU), are pleased to announce their annual European Summer School in Resource and Environmental Economics for postgraduate students. The Summer School will take place from June 30th to July 6th, 2019 at the VIU Campus on the Island of San Servolo, in Venice. The School topic is the Econometric Approaches for Environmental Policy Evaluation. The 24th Annual Conference of the European Association of Environmental and Resource Economists will be held at the University of Manchester on 26-29 June 2019. 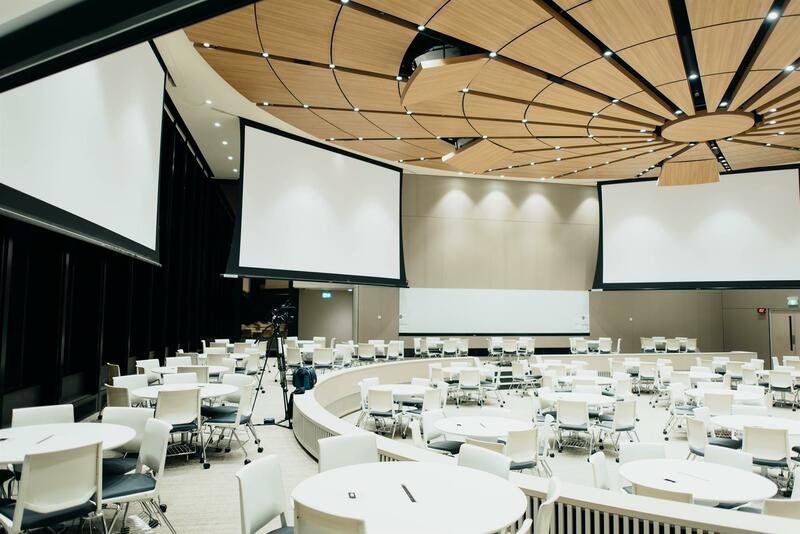 Please note that EAERE membership in the year 2019 is a requirement to attend the Conference. Non-members are requested to join EAERE as part of the Conference registration process. All participants and accompanying persons must register for the Conference. 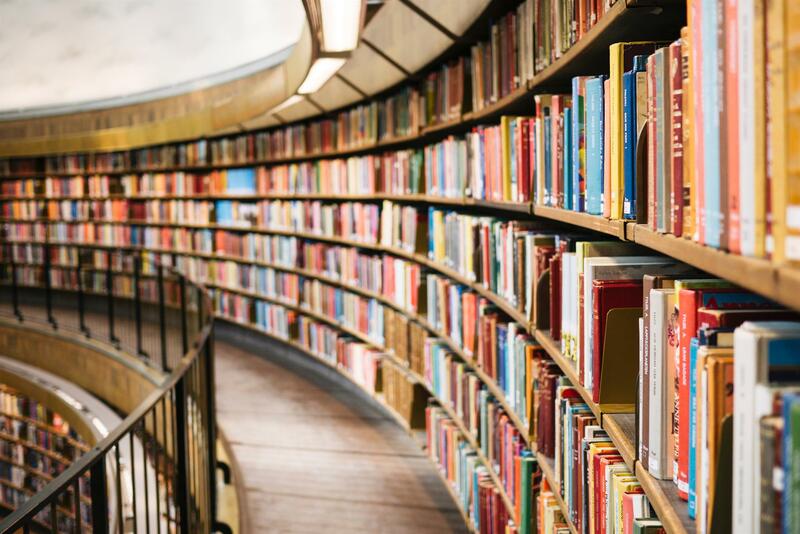 The Kempe Foundation, Umeå University, and EAERE invite you to nominate candidates for The Erik Kempe Award in Environmental and Resource Economics, year 2019. The prize will be awarded for the best paper in the field of environmental and resource economics published in a refereed journal in years 2017 or 2018. One of the paper’s authors must be affiliated with a European research institution. 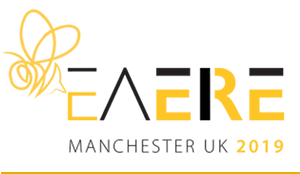 The Award amount is 100,000 SEK.The EAERE President will convey the Erik Kempe Award year 2019 during the 24th EAERE Annual Conference – Manchester, 26-29 June 2019.To apply, send the paper’s complete reference to eaere@eaere.org. The European Association of Environmental and Resource Economists solicits proposals for the Local Organizing Committee and for the Conference Venue for its 26th Annual Conference, tentatively to be held in late June 2021. Expressions of interest and full proposals should be sent by e-mail to eaere@eaere.org. Read the latest interview of the #MeetTopEnvEcon series designed by Ingmar Schumacher, Professor in Environmental Economics at the IPAG Business School, Paris. 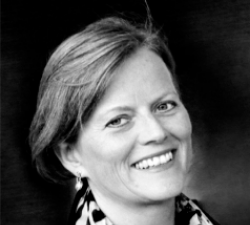 This month, Ingmar talked with Karine Nyborg, Professor of Economics at the University of Oslo and also, up to now, the only female president of the European Association of Environmental and Resource Economists (2012-2013). As a Green Growth Knowledge Platform member, EAERE has been asked to contribute to the GGKP Expert Connect service. The Expert Connect service allows developing country governments and institutions that support these governments to engage directly with global experts who have agreed to provide up to 20 hours a year of pro bono advice. The 14th edition of the Report published by the WEF provides a comprehensive view of the biggest threats we are expected to face within a 10-year future scenario: the top 5 most worrisome include extreme weather events, climate-change policy failures and natural disasters. The report presents the results of the WEF latest Global Risks Perception Survey, in which almost 1,000 decision-makers from the public sector, private sector, academia and civil society assess the main risks threatening our world. The majority of respondents expect worsening economic and political disputes between major powers this year. On 21 January evening in Davos, the European Commission was awarded the 2019 Circular Economy prize by the World Economic Forum and the Forum of Young Global Leaders as recognition of the work done to accelerate the transition towards a circular economy that protects the environment and reduces greenhouse gas emissions while delivering opportunities for jobs, growth and investment. The Commission welcomes the decision by the International Renewable Energy Agency (IRENA) to elect the European candidate, Mr Francesco La Camera from Italy, as its new Director-General. Mr La Camera will succeed Mr Adnan Amin from Kenya, who has headed the organisation since it was officially inaugurated in 2011. The ETS Auctioning Regulation amendment re-listing Germany’s opt-out auction platform entered into force on 5 January. According to the amendment Germany will be able to resume auctions on its appointed opt-out platform, the European Energy Exchange AG (EEX), after the amendment to the ETS Auctioning Regulation was published in the Official Journal of the European Union. The European Commission welcomed the ambitious agreement on new rules to reduce marine litter by the European Parliament and the Council of the European Union. The new measures aim to tackle marine litter at its source, targeting the 10 plastic products most often found on our beaches as well as abandoned fishing gear. The UNFCCC COP24 in Katowice, Poland, concluded with the adoption of a clear rulebook to make the Paris Agreement on climate change work in practice across the world. The Paris rulebook will enable the Parties to the Paris Agreement to implement, track and progressively enhance their contributions to tackling climate change, in order to meet the Agreement’s long-term goals. 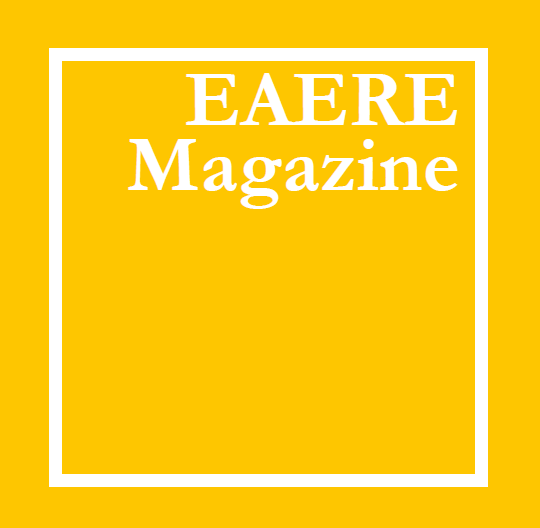 EAERE members are invited and encouraged to submit announcements for the EAERE Highlights newsletter, the website, and social media networks by sending an email to eaere@eaere.org.